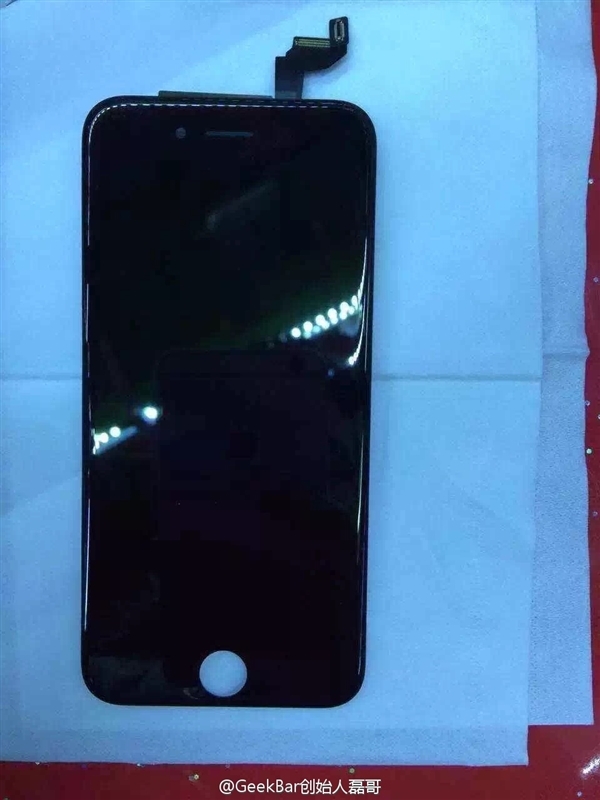 Not a day passes that we don’t see an iPhone 6S leak. Apple’s flagship launch is one of the most anticipated device launches of the year, and with the iPhone 6 Duo’s success, the Cupertino manufacturer seems to be heading very strongly into yet another launch. We’ve seen nearly every component, specification and feature of the iPhone 6S Duo leak so far, and you can add a couple of more components to that list today. 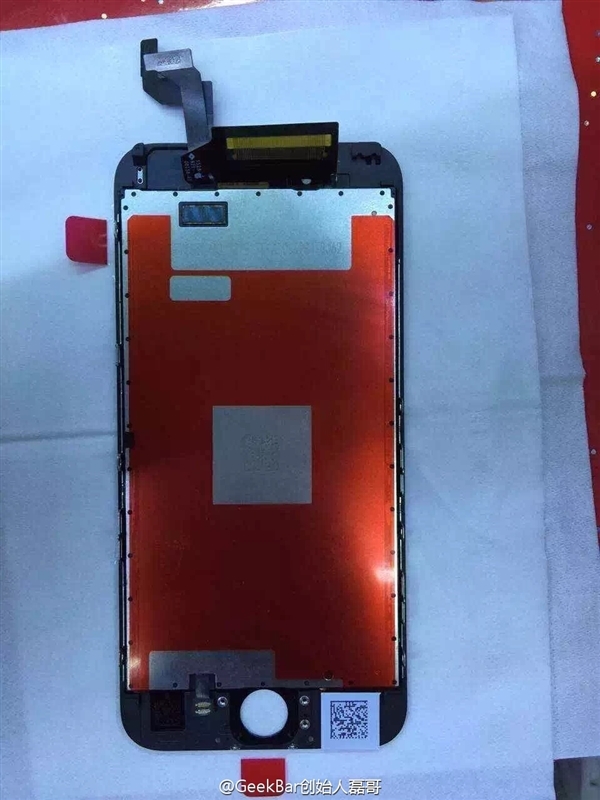 Latest iPhone 6S Screen Assembly Components Leak – Is That Force Touch? When it comes to component leaks, there are only a couple of sources which can always be relied upon to provide us with timely updates. 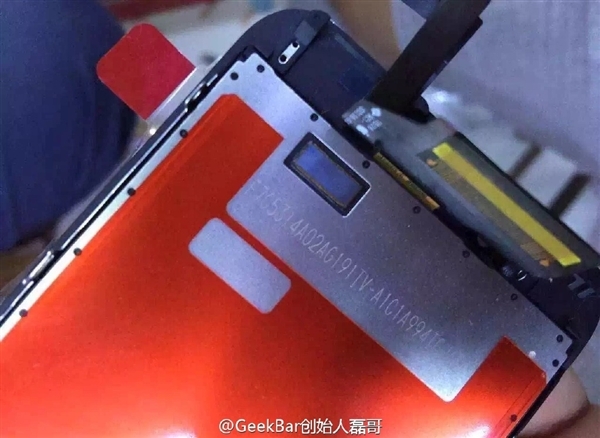 This time its China’s GeekBar, who’ve been quite known when it comes to iPhone component leaks. They’ve manged to get their hands on some display components of the iPhone 6S which are nested comfortably behind the device’s screen. As we’ve been telling you so far, and should be the case, the iPhone 6S will feature hardware upgrades from Apple rather than design changes, which will be left for next year’s lineup. The Cupertino manufacturer launches one device every two years, and chooses to perfect them before moving on to the next one, which is a formula that has worked quite well for it so far. Taking a look at today’s images, this assembly of components appears quite similar to the iPhone 6, so we can only assume that Force Touch lies somewhere hidden in the mix. So before we jump to any conclusion, there is still some doubt as to whether these images are the real deal indeed. GeekBar has generally been on point when it comes to Apple leaks last year, and the blog’s founder himself says that there’s little evidence of Force Touch to be found today. Countless rumors over the past months have pointed out that Apple’s trademark haptic feedback feature will be making it on board the iPhone this year. So we’re left a tad bit confused after today’s leak. Spot anything new? Let us know what you think in the comments section below and stay tuned for the latest.